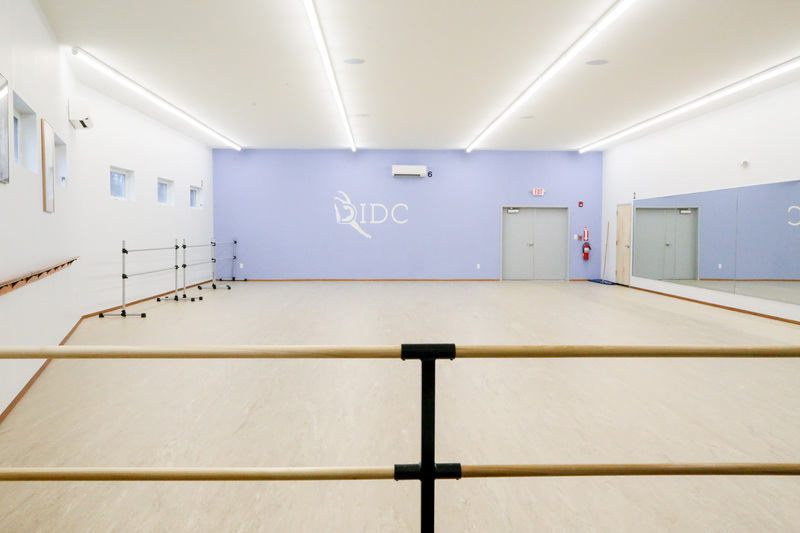 Our large waiting area is equipped with closed-circuit television so family and friends may watch their dancer in action! 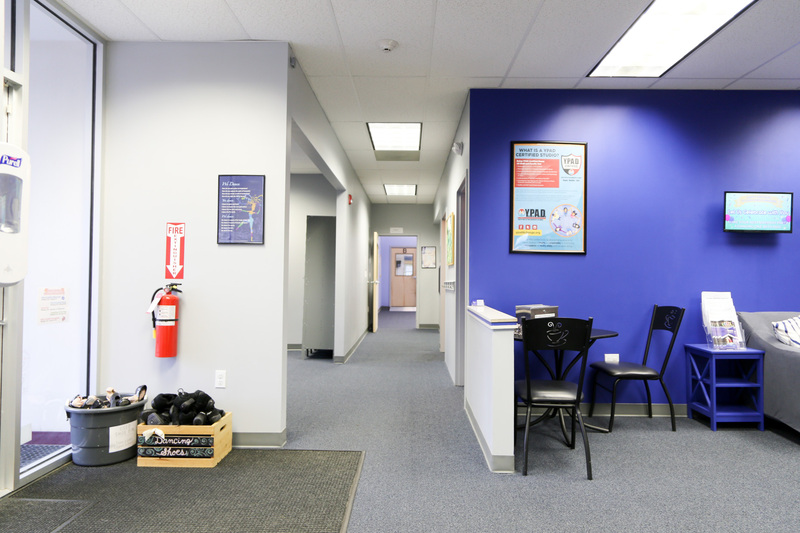 Our in-studio store can be found in our lobby – for more information about our store, please click here. 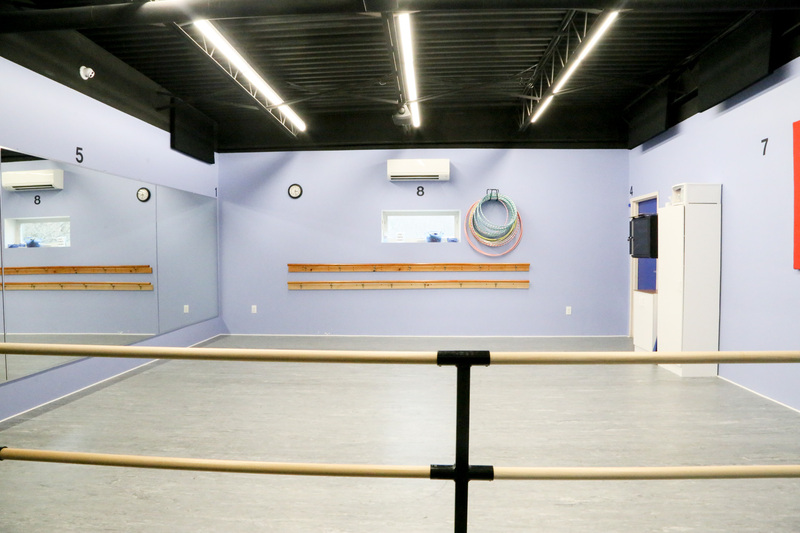 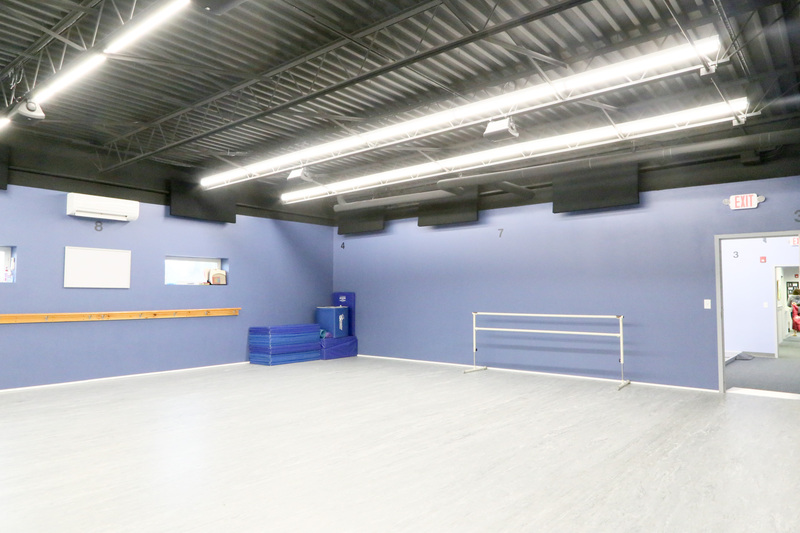 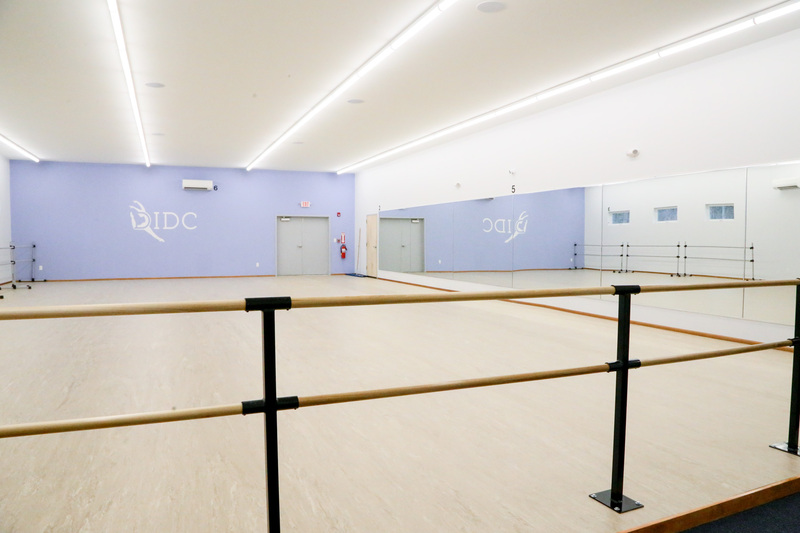 With over 600 square feet, Studio A is equipped with multiple sets of barres, central A/C, and professional floating floors to help prevent injuries. 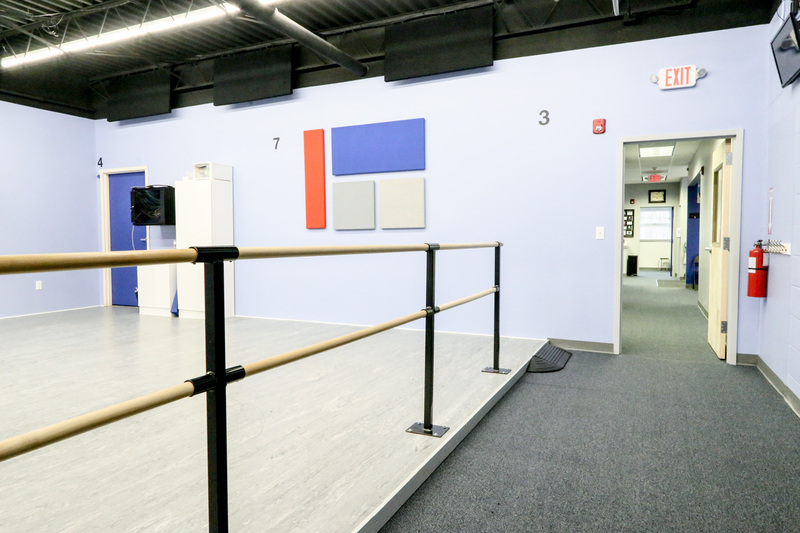 Perfect for tap and younger classes! 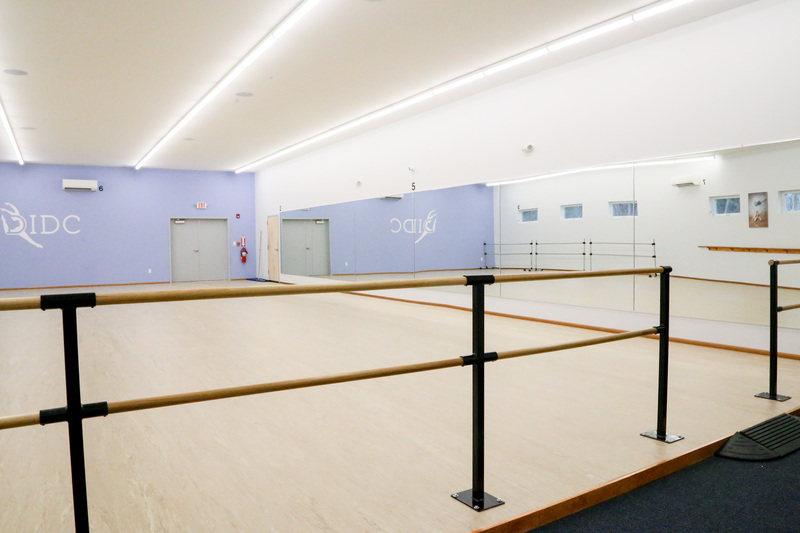 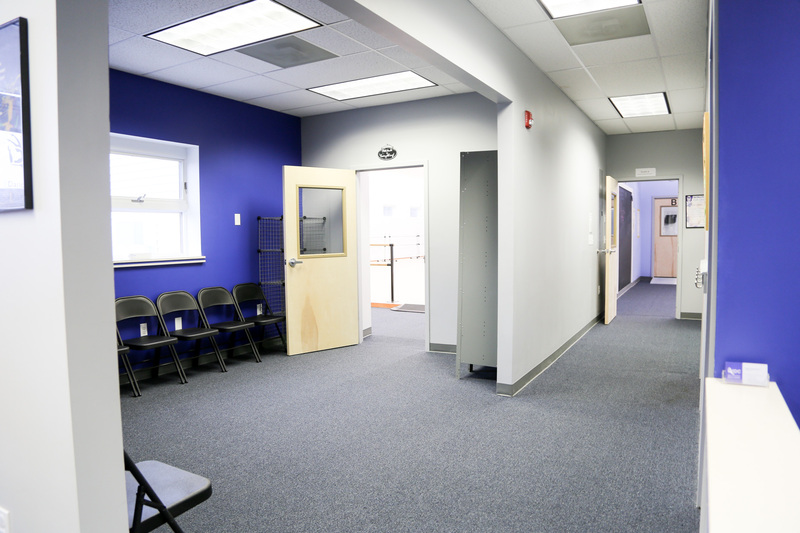 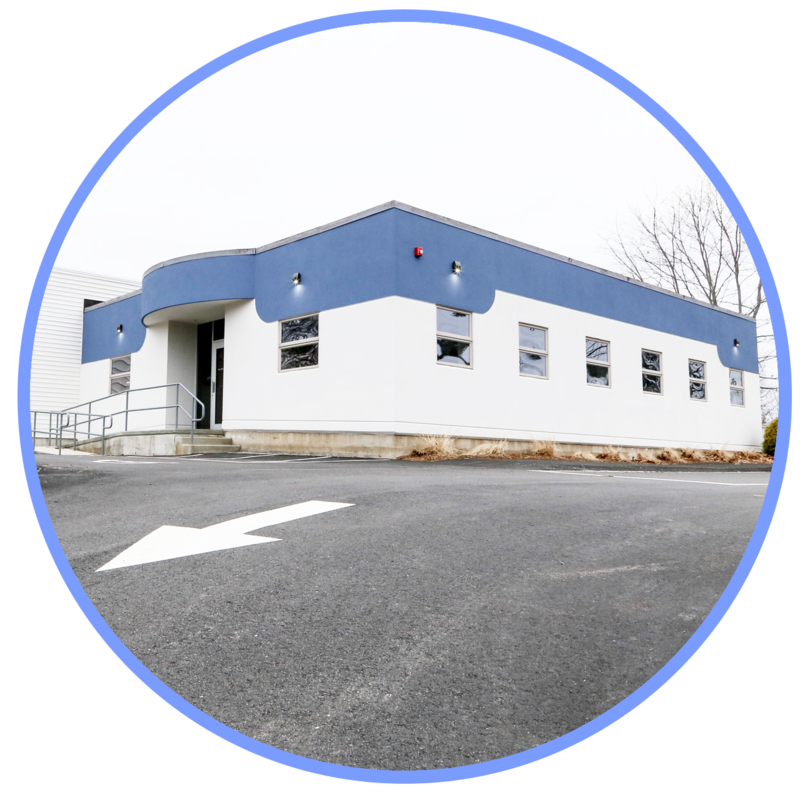 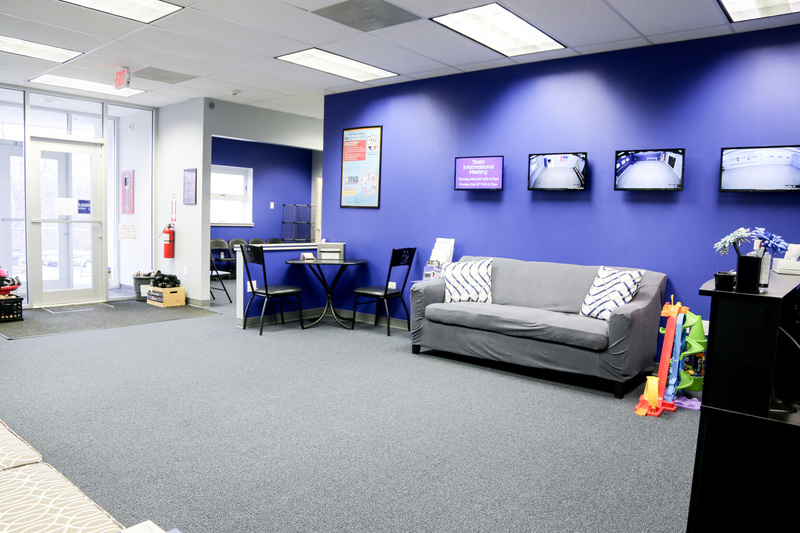 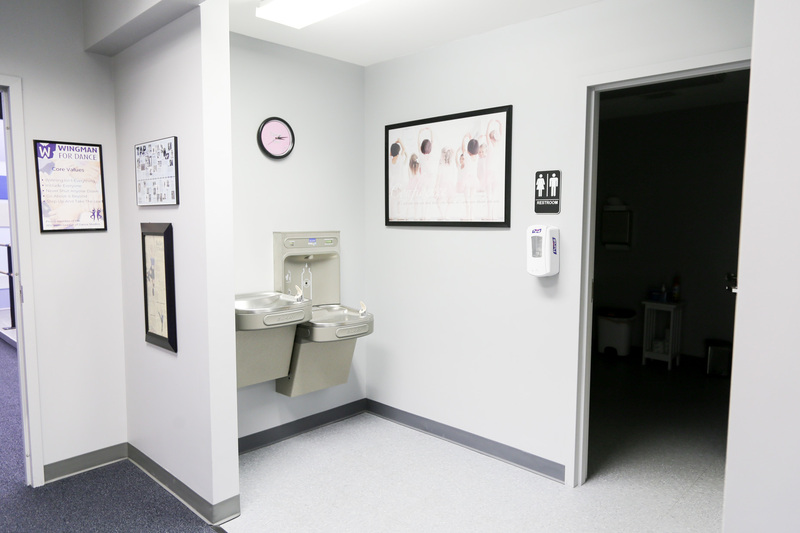 With over 800 square feet, Studio B is equipped with a wall of barres, central A/C, and professional floating floors to help prevent injuries. 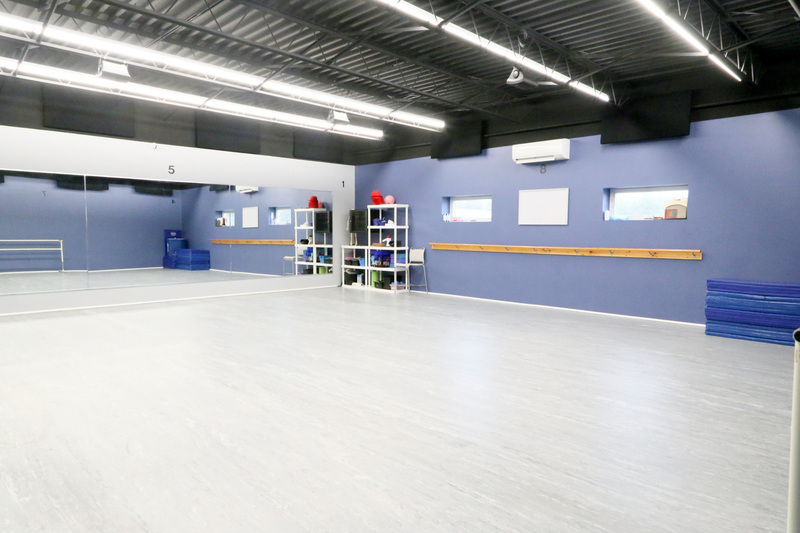 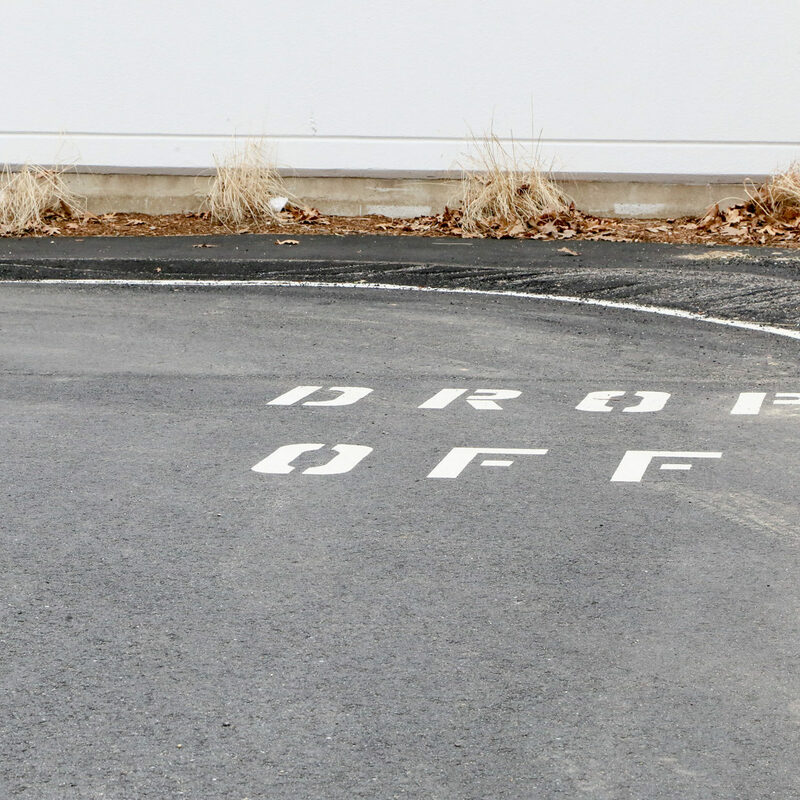 Perfect for acro, tap, and hip hop classes! 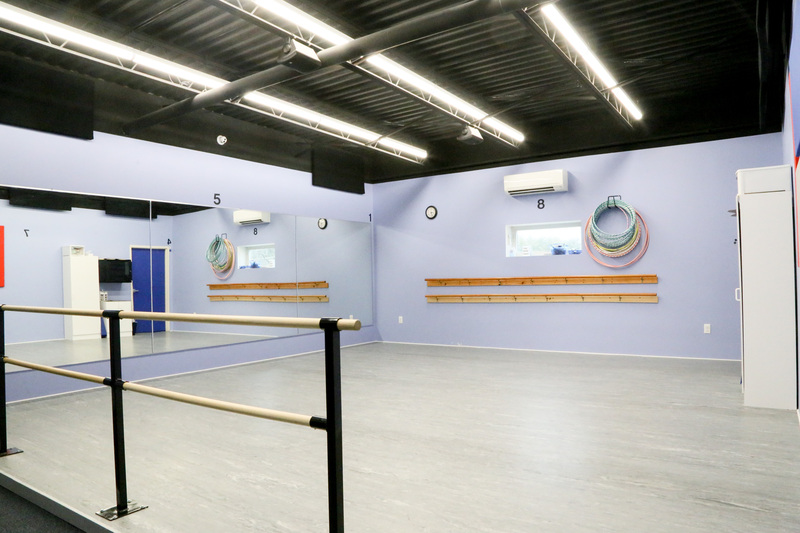 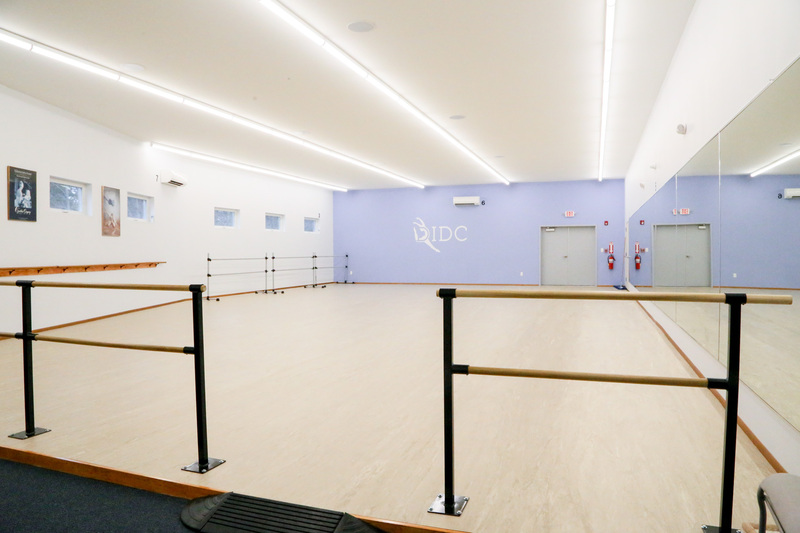 Studio C is our biggest studio (more than 1,800 square feet), equipped with multiple sets of barres, central A/C, and professional floating floors to help prevent injuries. 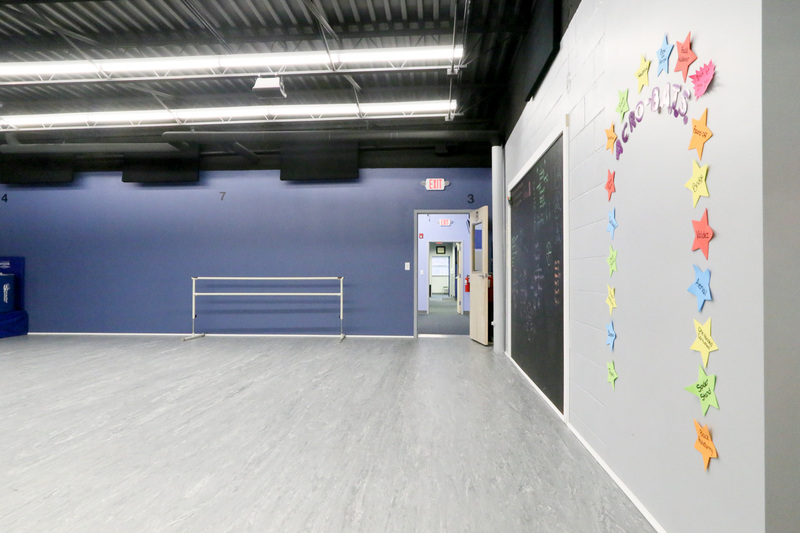 Perfect for large ballet, contemporary, lyrical, and jazz classes!